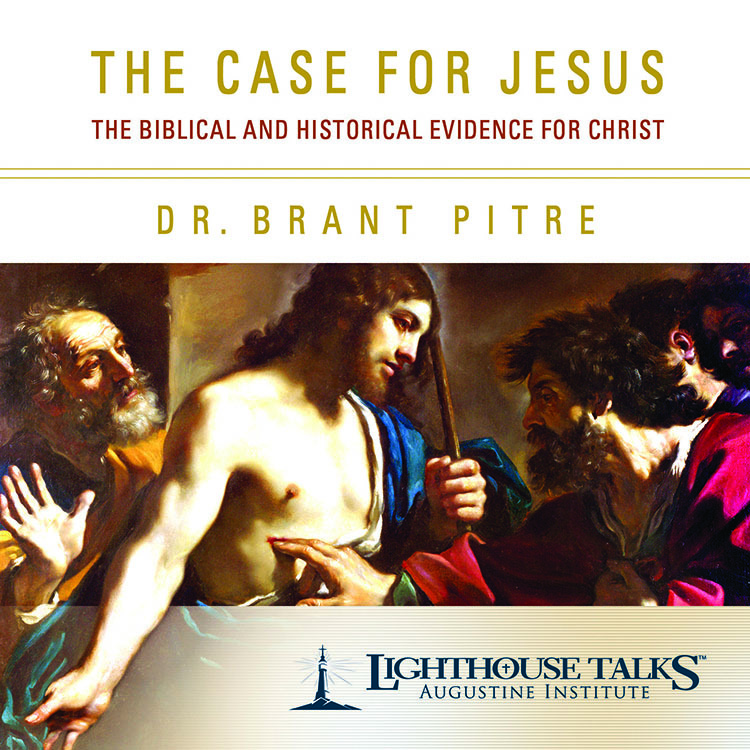 Discussing moral issues with family and friends can be a challenge in a culture that strongly promotes the idea that there is no objective truth. 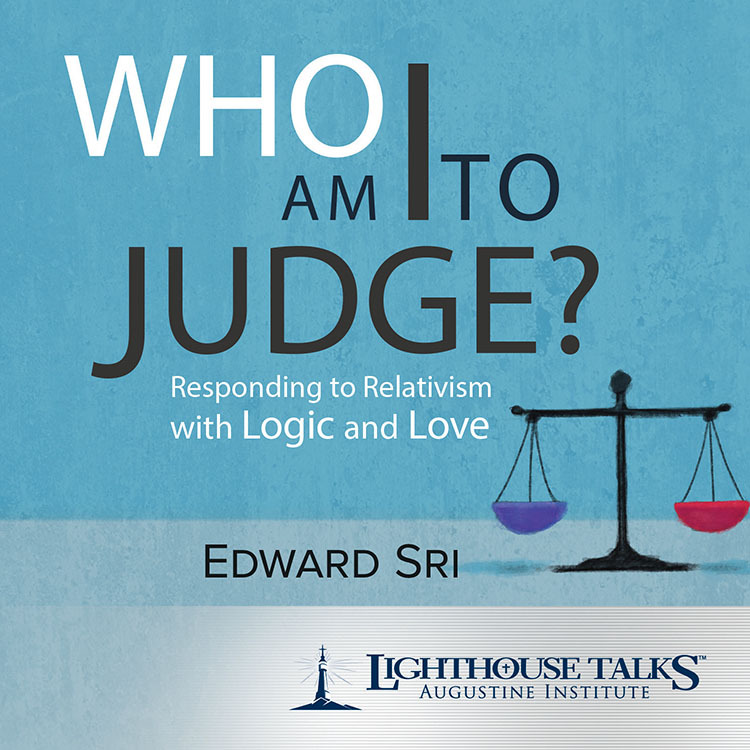 Speaking from a wealth of personal experience, renowned author and theologian Dr. Edward Sri provides 5 “keys” to enable Christians to oppose with logic and love what Pope Benedict XVI called the “dictatorship of relativism.” He also clarifies the proper understanding of what it means to judge, and the importance of making good judgments. Fr. 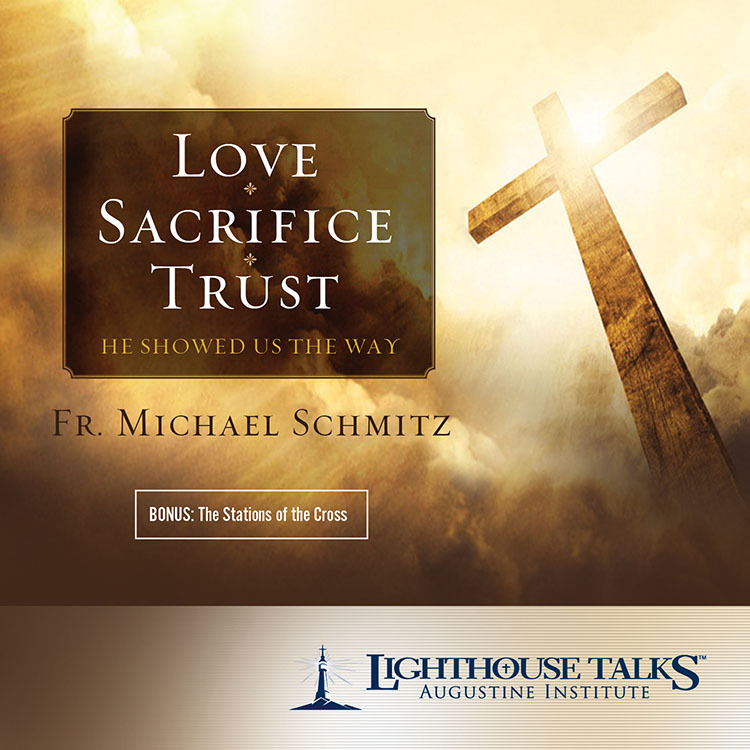 Mike Schmitz shares important insights on the meaning of Christ’s Cross. 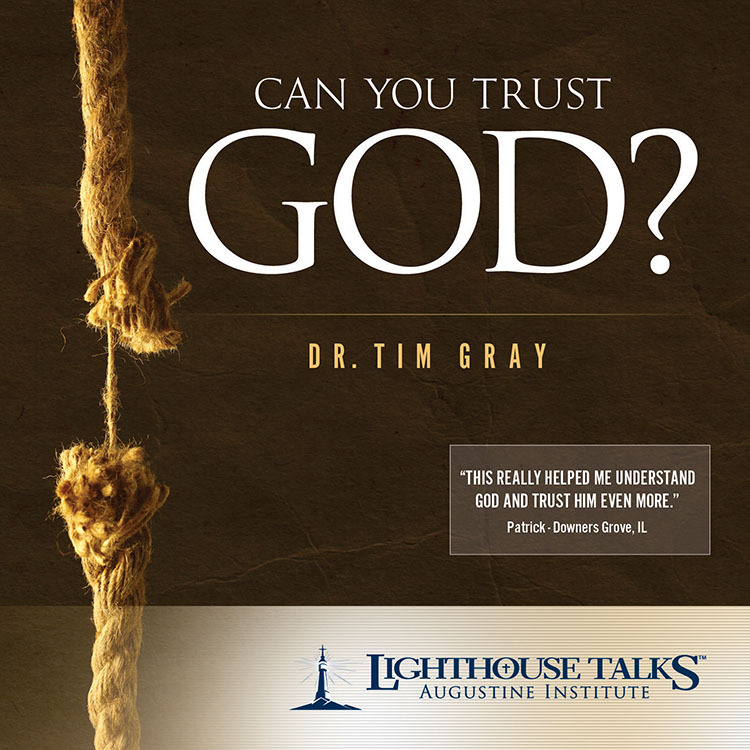 He shows how God’s rescue mission for us includes the need for each person to embrace his own cross in order to reestablish trust in the Father and the understanding that love requires sacrifice. 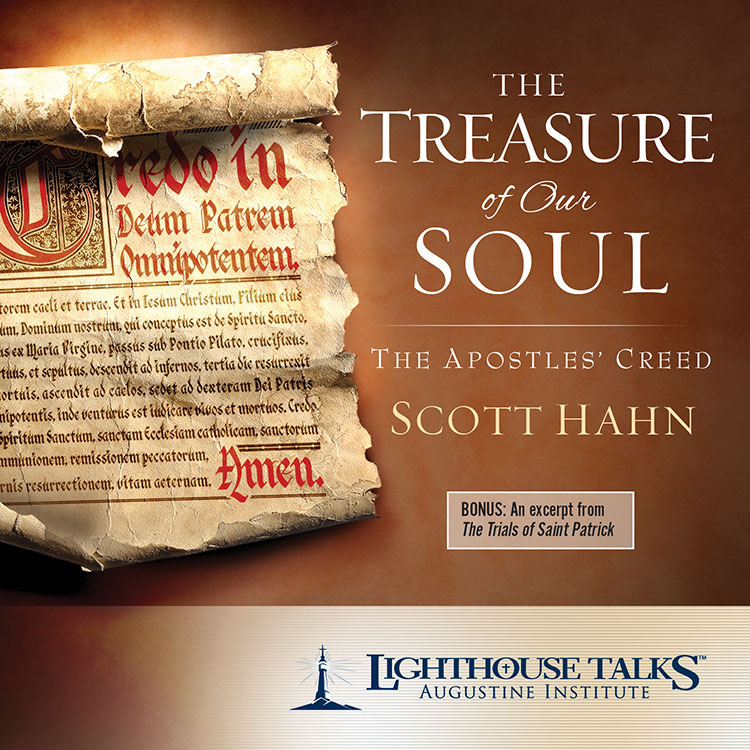 It also includes a bonus segment on Stations of the Cross, which features reflections on the Lord’s Passion and Death, accompanied by moving audio dramatizations from the Truth and Life Audio Bible. 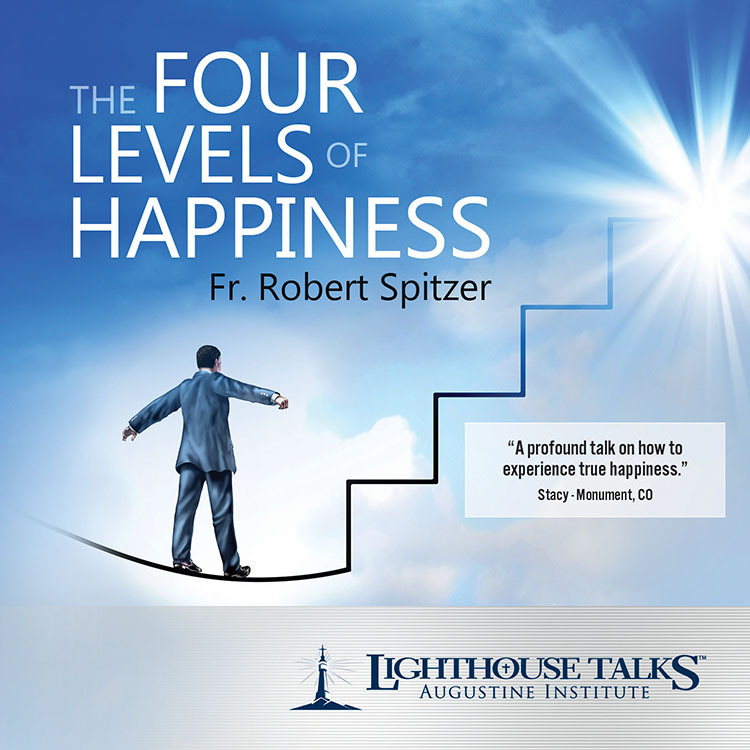 Ralph Martin, an internationally known Catholic leader and teacher, discusses the challenges and the joys of being fully faithful to all the Church proclaims as true. 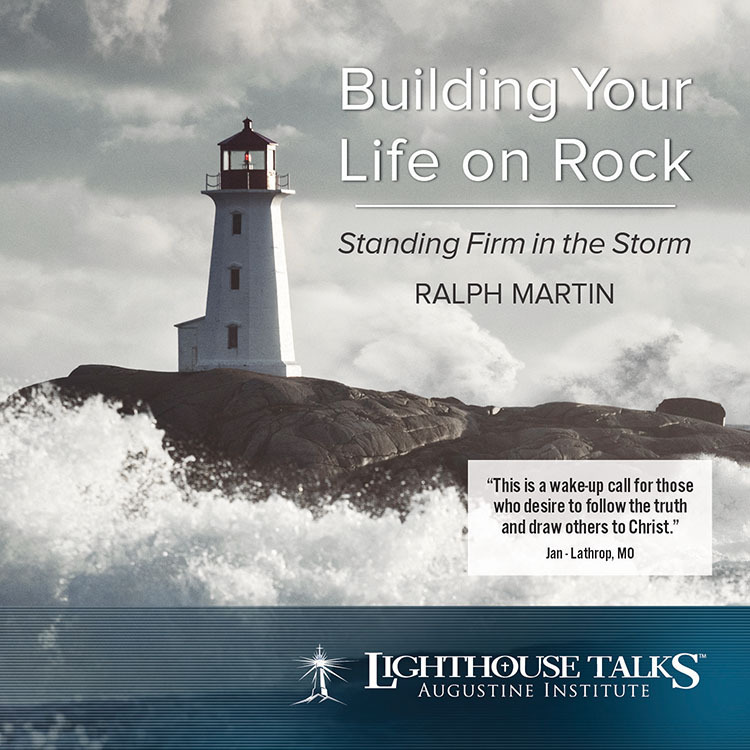 Ralph provides practical advice on how to build our lives on rock and equip ourselves spiritually so that we can reach out to others with true charity. He shows how our fidelity to the Word of God will give us the strength to stand victorious in the difficult age in which we live. 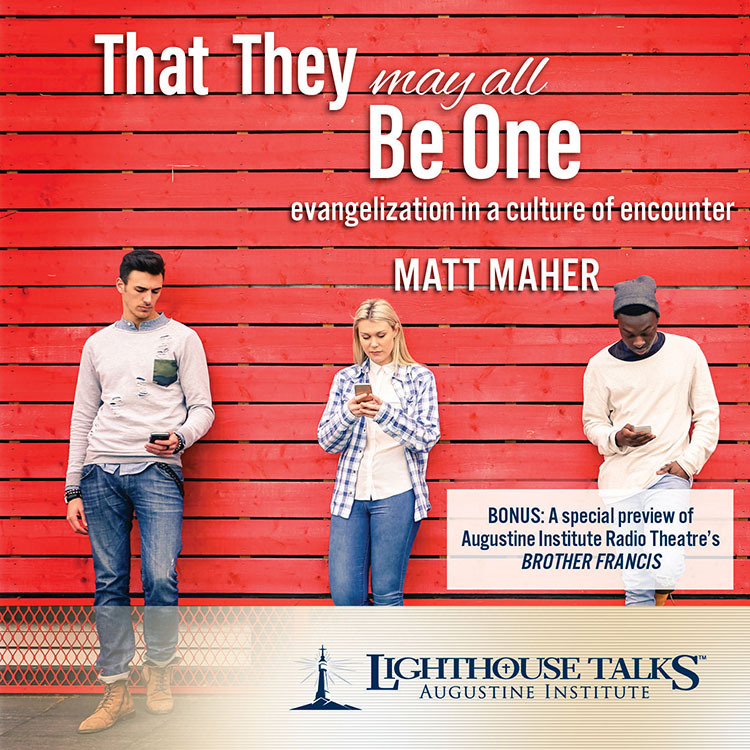 Matt Maher, an internationally acclaimed Christian singer, song-writer, and eight-time Grammy Award nominee, shares the amazing story of his spiritual journey. 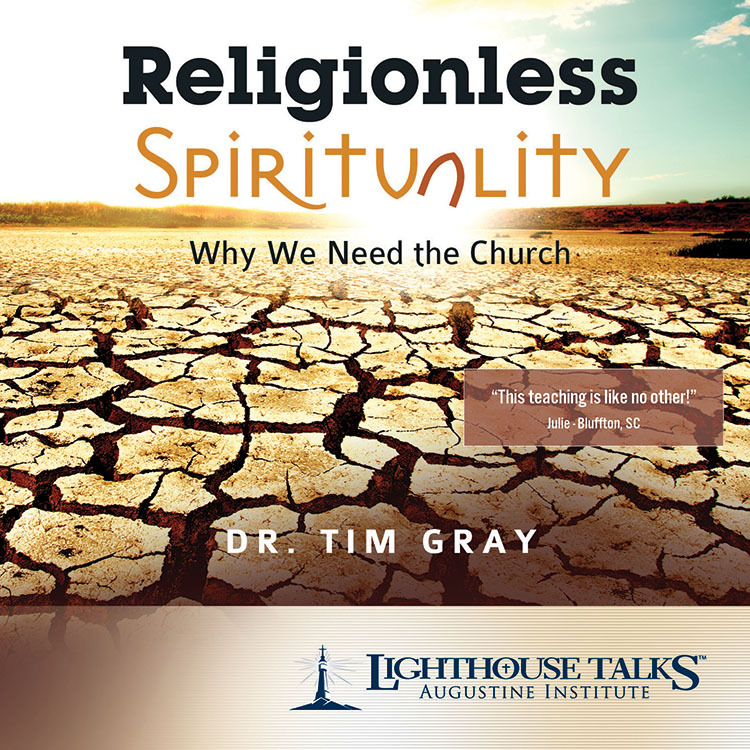 He emphasizes the importance of forming relationships with others in order to be effective witnesses of the Gospel and help bring about the unity desired by Christ.